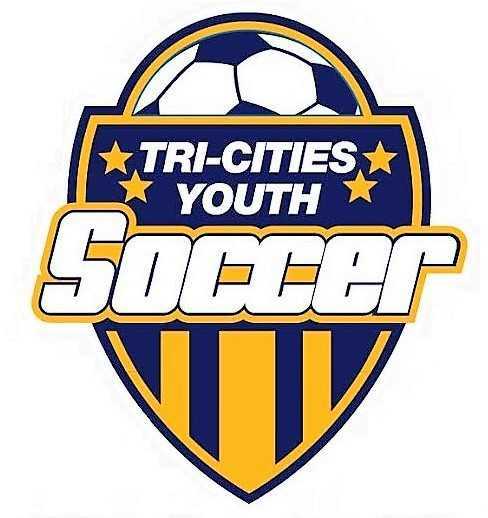 SEATTLE, Jan. 14, 2019 -- The Puget Sound Premier League is pleased to announce that the 2019 Washington Cup - Eastern WA Qualifiers - will take place at the T-CYSA Soccer Complex in Pasco, Washington, on April 12-14. "The T-CYSA Soccer Complex is one of the best in state. It boasts fine grass fields, abundant space and first-class dining and lodging options just minutes away," said PSPL President Stanley Holmes. "We want to share the Cup with different parts of Eastern Washington - and we are happy to bring this state qualifying cup to the Tri-Cities!" The Eastern WA Qualifier tournament advances 11U to 14U teams to the Washington Cup Championship Finals - a knockout round that determines Washington state champions under US Club Soccer. Finals take place at The RAC @ Lacey, WA, on April 26-28. The Puget Sound Premier League, sanctioned by US Club Soccer, is the fastest growing competitive soccer league in Washington State. The PSPL was founded in 2007 with 12 teams and now supports more than 2,000 teams at the end 2018. Entering its 12th year, the league supports clubs that produce national champions, college standouts and passionate fans of the game – for life!